I saw this multi-legged creature crawling in my bathroom. I think it's a centipede of some kind? I came across this absolutely mind-blowing short film (13 min.) while scrolling through the many inanities of the Facebook news feed. I reposted it, with just a Keanu Reeves-like "Woah." It was written, directed & produced by Lubomir Arsov, and it is a work of genius by those involved. The movie attempts to rip apart the facade of maya, the illusion that envelopes our society & our perceptions. This cosmic web of apparently unique phenomena is actually a singular Unity, an underlying energy at the quantum level. 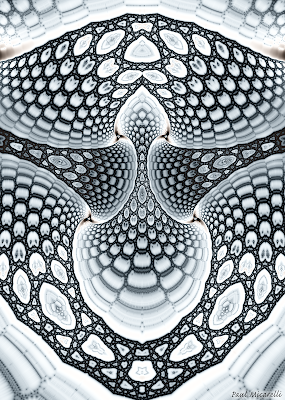 This infinite array of interacting, energetic patterns only seems to be a bunch of different things on the level of human perception. 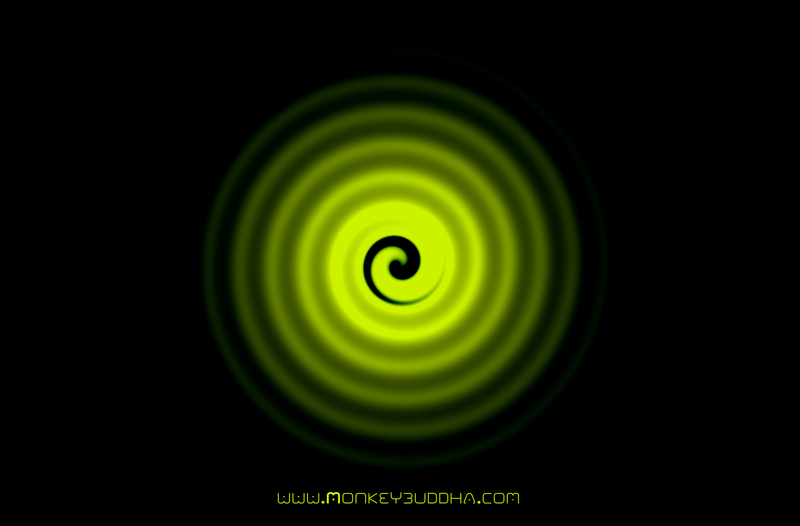 The virtual light show in our skull creates the appearance of difference. Good, bad, neutral, moral, immoral, positive, negative, horrible, wonderful, indifferent... they are all modes of that fundamental base energy that has no human characteristics (but somehow still gives rise to those characteristics in the human form). 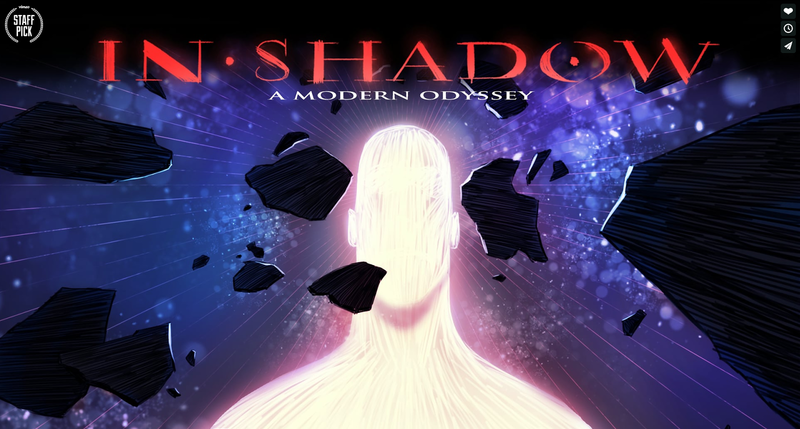 IN-SHADOW explores the darker sides of human nature & culture, before annihilating it all in a psychedelic, spiritual ascension. Systems of control on a personal level, as well as on a social scale, are unmasked. Industries such as pharmaceuticals, factory farming, mass media, fast food, banking, politics (yes, politics is clearly an industry), military, and technology are all shown as interconnected systems with negative aspects that are manifested from the base impulses of greed, fear, hate, and ignorance. Of course, they are not all completely bad, but are among the most commonly corrupted. 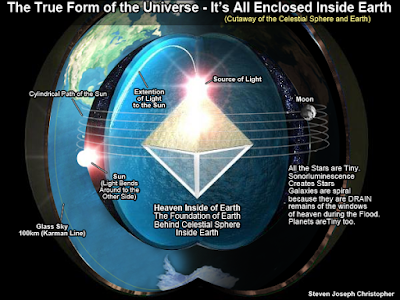 The Jung quote above, from the IN-SHADOW movie page, refers to the transformation that signifies all hero journeys- the descent into the "lower" realms of human experience, before merging with the light. This is a theme that occurs in many stories, including my favorite Star Wars. We have to understand the worst aspects of the world to know what we might face and how to overcome it. If we can't overcome it, we need to know how to at least be at peace with ourselves and our collective infinite nature. If you've already read to this point & haven't watched the movie, take about 10 minutes to check it out. It is an awe-inspiring movie that is worth watching. 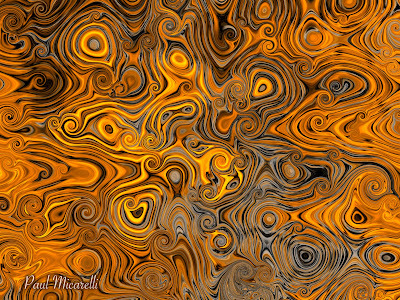 "How do we get this played at Superbowl halftime?﻿"
I have been processing my large archive of abstract imagery recently. 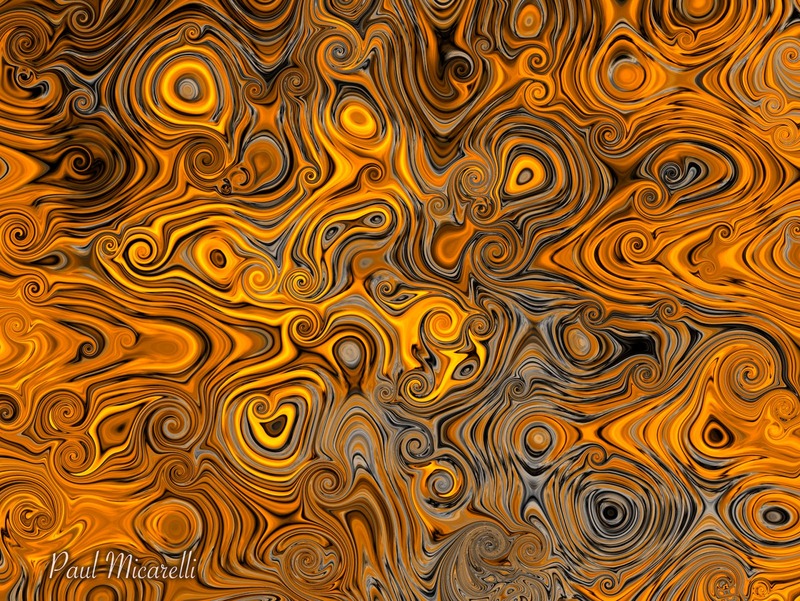 I want to share them online and create prints for exhibits & sale. 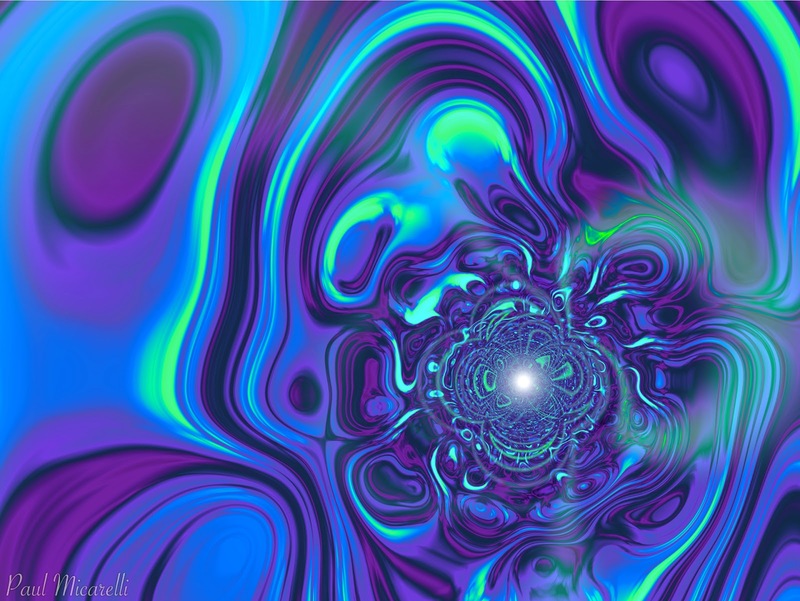 "Infinite Imagination" represents the endless, recursive loops of mental energy that create consciousness. 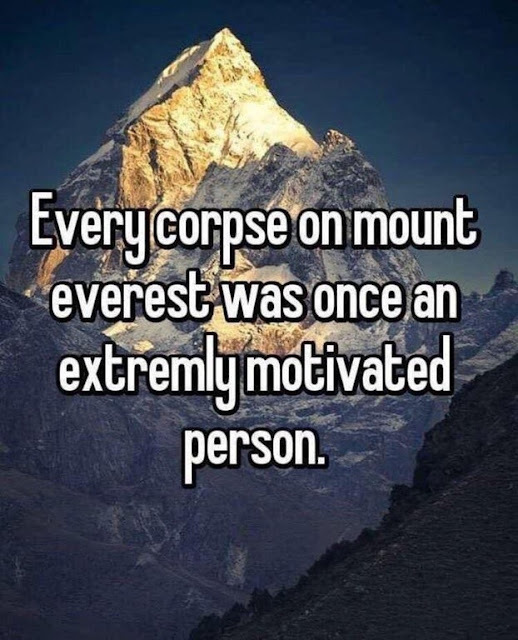 Last night, I was browsing Instagram, and came across a quote that inspired me. 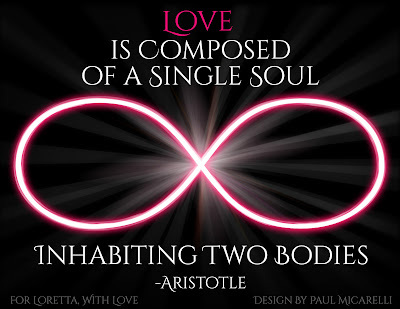 I'm engaged to a woman who I consider to be my soul mate & spiritual partner. We have a deep connection that comes from many years of finding ourselves, dating other people, and being friends before entering a relationship with one another. We refer to our life together as a "Figure 8", where we go out into the world for our individual endeavors, then come back to one another & share our experiences together. When I saw this quote, I was compelled to create a graphic that illustrates this figure 8, or infinity symbol, as an energetic expression of our connection. 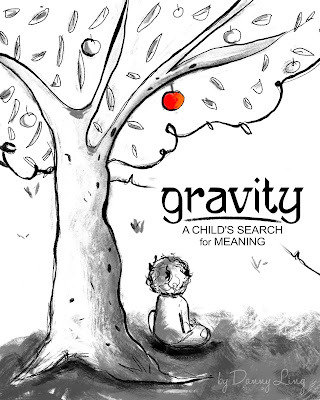 BUY "Love is Composed of a Single Soul"
For the last few months, I have been helping my good friend Danny Ling with the graphic design & layout for his storybook, "Gravity: A Child's Search for Meaning". He has just published the ebook for Kindle! Please support his effort to enlighten minds both young & old, by downloading this wonderful book! Only $3.99! 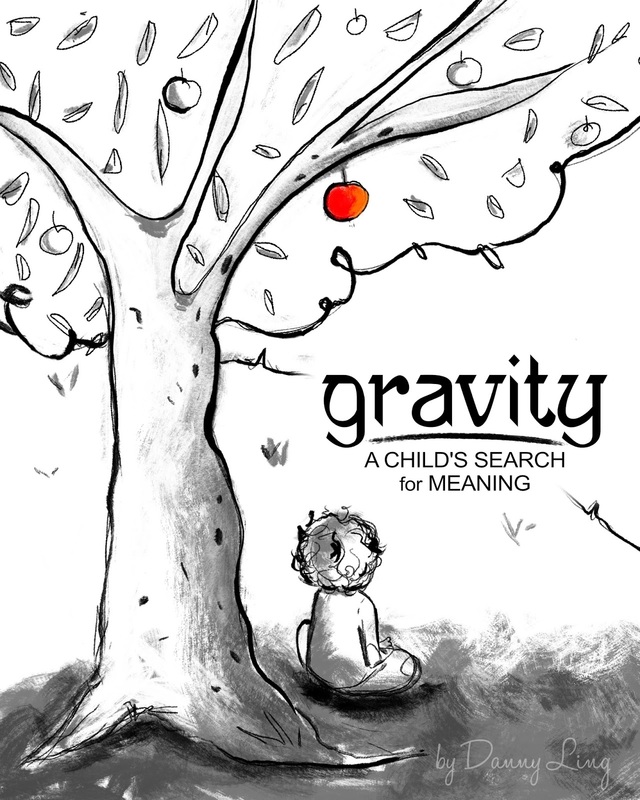 "Gravity: A Child's Search for Meaning"
Devastated by the loss of his dog, young David found himself asking the most important question about his existence: "Why am I here?" Under an apple tree, David meets Mr. Watzu. Thereafter, this story moves from deep loss to soaring discovery, all thanks to Mr. Watzu's charm and uncanny wisdom. An inspirational story for readers both young and old, David's journey offers insight into fundamental questions we have faced since the dawn of time. I saw this wonderfully cynical graphic, & you could say it is the "peak" of demotivational posters. I'm pretty well-versed in conspiracy theories & outlandish ideas of all kinds. but stranger than we CAN imagine." Although all kinds of strange things may be possible, we still have to use our senses and critical thinking to understand our world as accurately as possible. That is why ideas like the "flat earth" movement drive me nuts. It's just stupid. There's nothing about the reality that we experience that would make it probable that the Earth is a flat disc. Matter naturally accumulates into a sphere, as gravity pulls mass toward all other mass. Look at water droplets, bubbles, etc. When looking at other celestial bodies it's clear that they have to be spherical in nature. 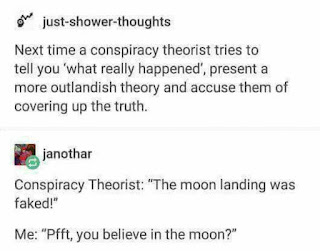 This is self-evident, unless you believe that there is a massive conspiracy involving literally every space agency, astronomer, & anyone who's ever looked through a telescope. As with so many things in today's interconnected world of limitless digital media, it's tough to tell who is a troll and who really believes this stuff. "The Flat Earth Society" is as ridiculous as a "Moon is Made of Green Cheese" society. Yeah ok, there is a infinitesimal chance it's true, & we've been fed a vast web of lies, but it's so unlikely & defies common sense that it's really just silly. Then, there is a whole new level of craziness people take their theories to, whether or not it's something they truly believe or are making a joke. 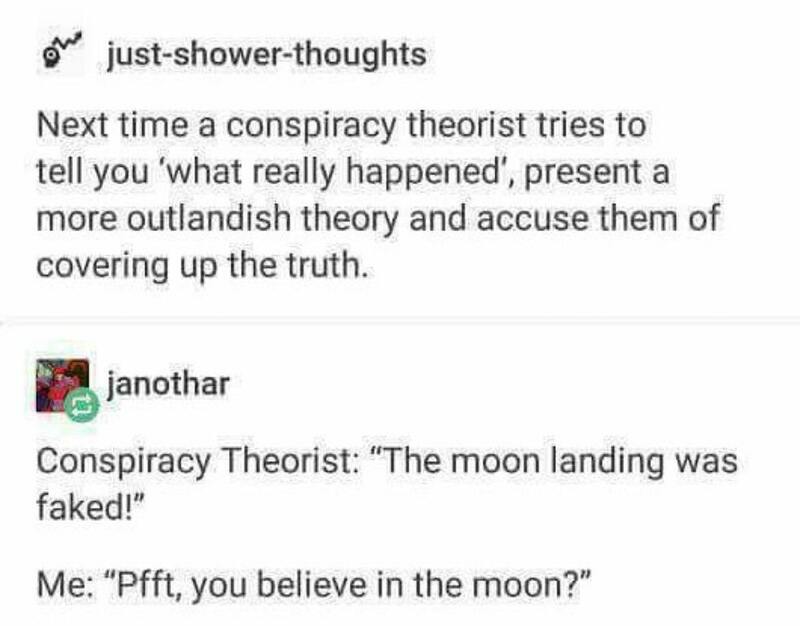 I saw this funny approach to out-doing conspiracy theorists using the Moon, & the comments led me to the amazing image at the top of this post. The 'flat earth' theory seems plausible compared to that configuration. It illustrates the absurd notion that the Universe & the cosmos are actually inside the Earth. It's a hysterically bizarre & unlikely view of the world. I refuse to accept that someone could actually believe that reality is organized as depicted in that image. It has to be a joke, right??? However, the same the question arises in this model, as in the accepted scientific view of the Universe- What is 'outside' of the boundaries? The image at top depicts a hard boundary between the crust of the earth and... blackness? In actuality, the idea of cosmic boundaries may not even apply. I think the Universe is a fractal pattern, infinitely self-enclosed with no discernible edge. Our brain cannot formulate the idea of something without edges or definition. That is why people come up with simple explanations of the way the world works- because the truth is so complex & unimaginable that the mind is powerless to truly envision it all. 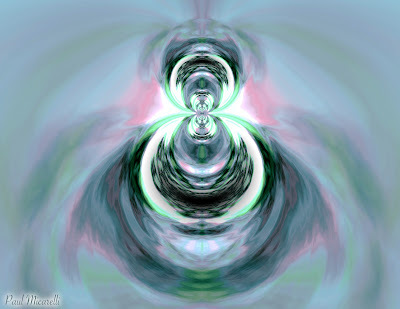 This one I imagine as an ancient energetic entity or spirit that exists in another dimension, watching over the physical realm & intervening if needed. 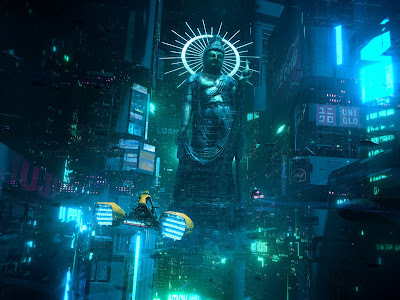 I saw this 3D rendering by artist Daniel Liang on Instagram and thought it was pretty awesome. The use of a radiant bodhisattva-like statue in a futuristic city setting is a great juxtaposition of spirituality and technology. 2017 has been a year of transformation for me. I was unexpectedly laid off of my longtime job at a design studio, and collected unemployment insurance for the first time at age 39. Seeing freedom & opportunity instead of defeat, my intention was to re-invent myself and create a new life. I began to grow my freelance business, Paul Micarelli Design, and also created a new photo booth & custom portrait company, Fantasy Photos. I've been promoting my fine art as well, and having my work featured in local galleries. In the midst of all this professional change, I have been planning a wedding with the love of my life & spiritual soulmate! My fiancée's parents started a heating oil company this year, 5 Star Heating Oil. I'm a part of this company, too, handling the creative aspects, marketing, and promotions. My soon-to-be stepfather-in-law is an entrepreneur and has started several businesses. He has been a mentor to me & gave me a copy of a book that is like his bible. Here is a PDF version, and there are plenty of audiobook recordings available. This book was originally written in 1937, but the lessons are still wholly applicable today. The explicit purpose of the book is to help people become successful and, therefore, wealthy. However, there is a much deeper & almost metaphysical aspect to the seemingly superficial premise. What Napoleon Hill was trying to convey was the power of the mind to affect reality. 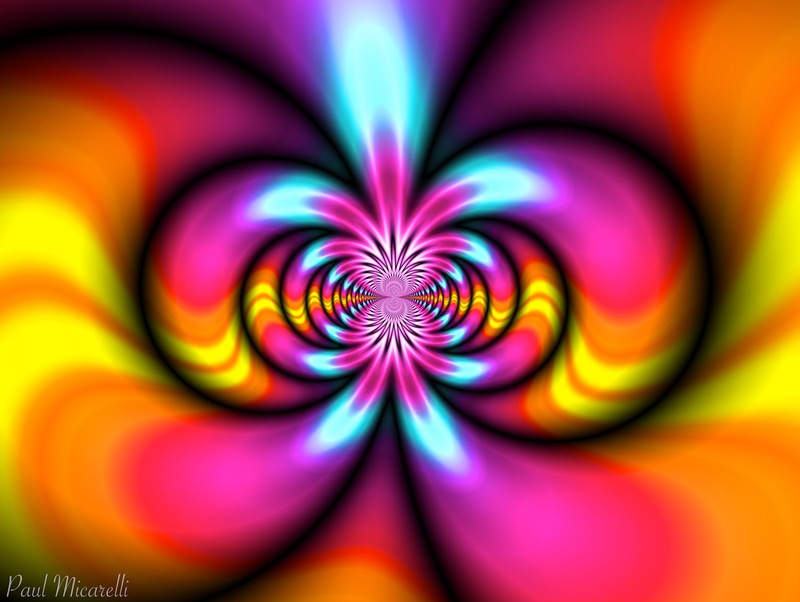 Our creative visualization, mental intention, and physical actualization are the powerful sequential tools to direct our lives into the direction we want. On the other hand, the greatest obstacle a person faces is their own mental and emotional blocks. Fear is the Mind-Killer, the most debilitating emotion when it comes to personal growth. What you think you become." 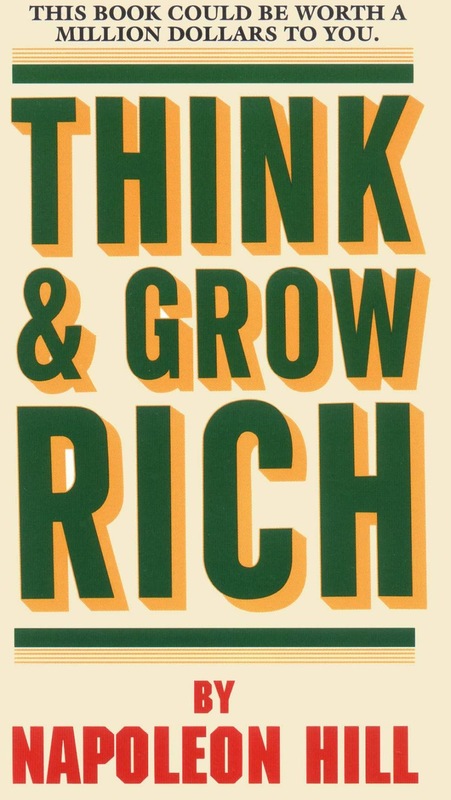 "Think & Grow Rich" was an excellent read and has greatly affected my view of business, professional success, and personal fulfillment. Napoleon Hill's book is a classic, and I've now become aware of references to it. Actually, the book that I am currently reading, "Zen & the Art of Making a Living" mentions & quotes it several times. 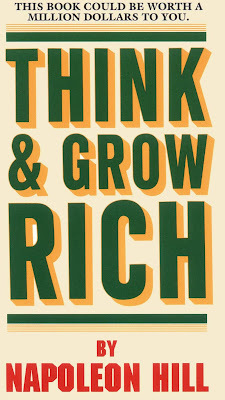 There is a lot in "Think & Grow Rich" to ponder & act upon. It is not only blueprint for success in a career or business, it is a guide to optimize one's consciousness. I would recommend this book to anyone who wants to start a business or just improve their own life. It is a deeply influential work that I will probably revisit every so often as a motivational refresher. I've had some of my abstract artwork on display at a local gallery for the past couple weeks. 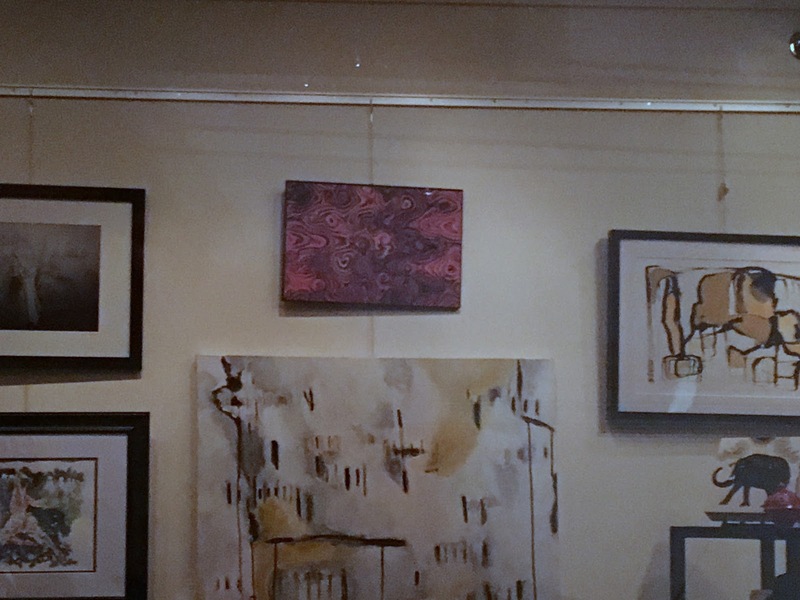 The exhibit, "Movement" has been at the Grand Theatre Galleria, in Williamstown, NJ. It has coincided with the production of "Billy Elliot" playing at the theatre. I haven't been able to make it to the gallery while it was open, but I stopped by tonight and took some pictures through the window. Underneath each photo is the digital image & link to the original post. 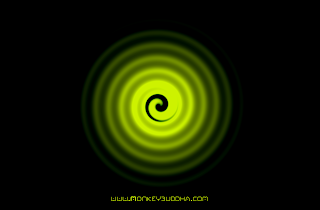 There you can buy prints & products with these designs.